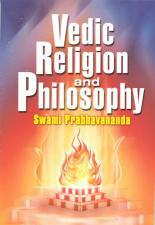 A brief introduction to Hinduism and Vedanta Philosophy. A brief survey of Hinduism written to meet the growing interest in Indian philosophy and civilization. 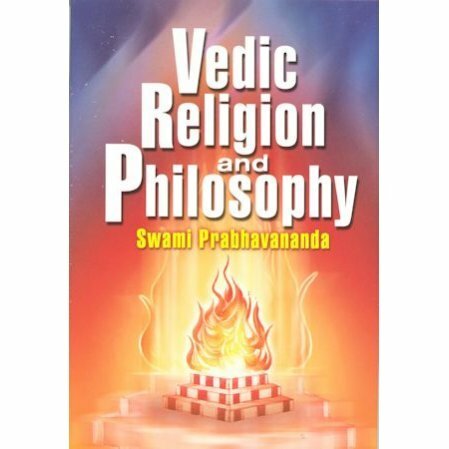 This title is one of the earlier works of Swami Prabhavananda that was later incorporated into his comprehensive survey of Hinduism, The Spiritual Heritage of India.